Italy . . . According to iPhone. Ciao! Doing it the Italian way for certain... The festive season had me indulged in the Roman beauty. Magnificent is definitely an understatement, Italy's one hell of a tourist paradise. Strolling the streets had never been so exciting, and you would have your bucket list items crossed when presented with the world's top landmarks like the Colosseum and the Pisa Tower. Also I might have already hit my life quota for pasta and pizza... Full posts taken using my SLR soon! This entry was posted on Friday, 27 December 2013 and is filed under According to iPhone,Europe Photo Story,Travel. You can follow any responses to this entry through the RSS 2.0. You can leave a response. 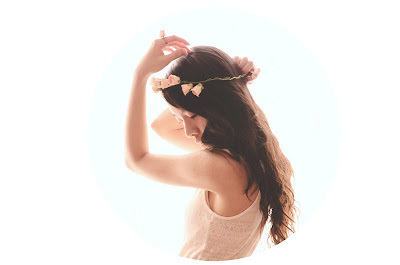 Love your photos and blog <3 :3. Such great photos, you're talented! Aw you're so blessed! Thank you <3 I love your country too much! Italy is such a lovely place to visit. Florence was my utmost favourite place when I went a few years back. These are some seriously beautiful photos. So many good memories come back to from my own Italian trip when I look at these. That you for reminding me of my favourite time of my life. I'm so glad to have done such job! Florence is also one of my faves, their cathedrals are crazily beautiful!